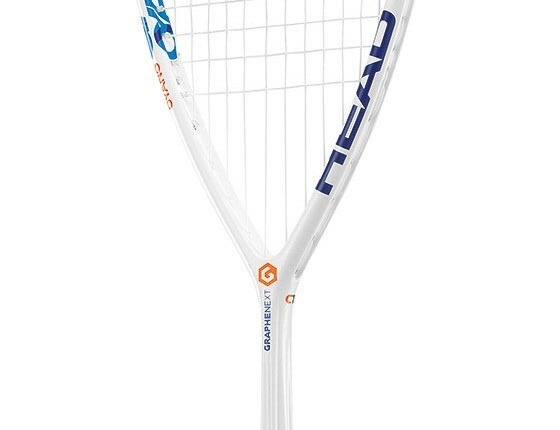 HEAD squash offers a wide variety of rackets that suit nearly all playing styles, we offer HEAD squash rackets from £50 for a full graphite frame. 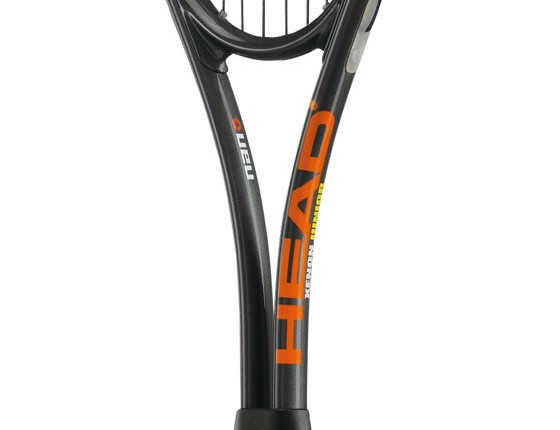 The smaller head size range available from HEAD offers the player more control and precision. 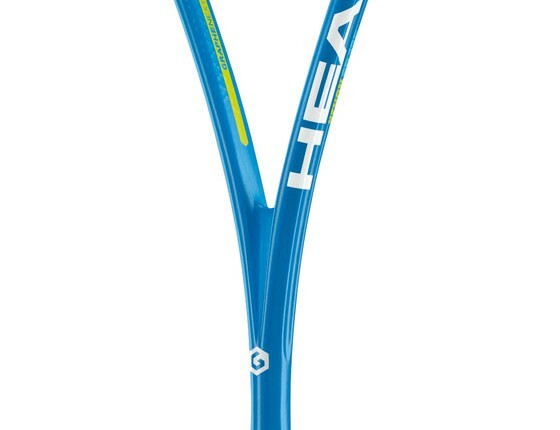 Whereas, the larger head size range allows for more powerful shots to be played. Come in-store and take a look at what is available or give us a call on 0116 2622113 to discuss more. 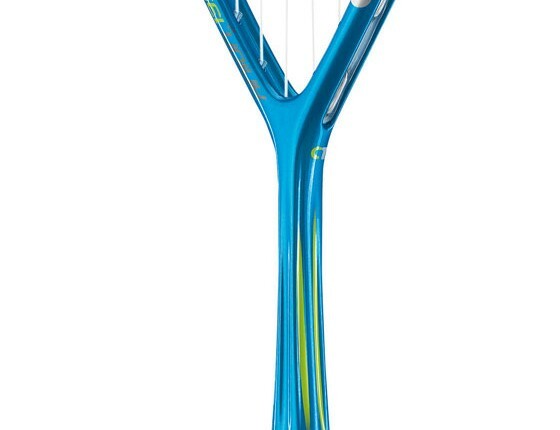 Bring back your unwanted racket get a credit towards a new one! 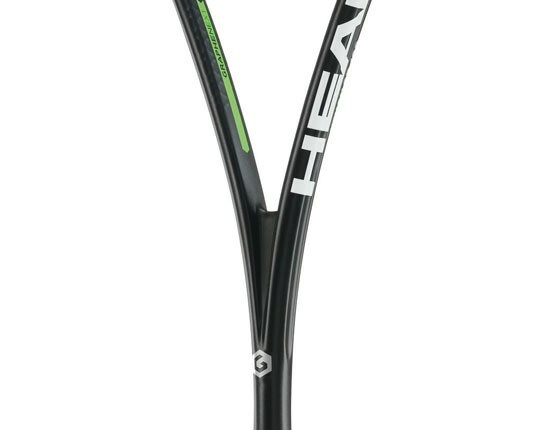 We stock a comprehensive range of bags from Head that complement the racket ranges found in store. 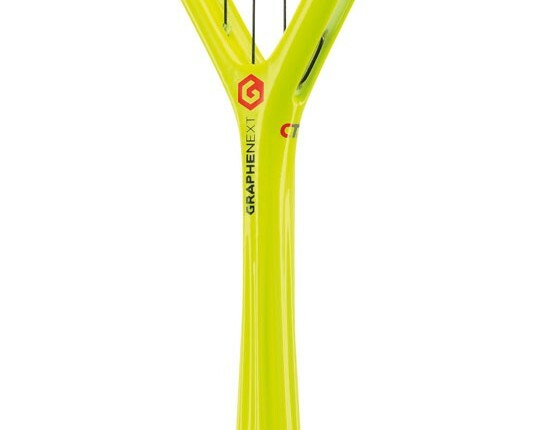 Bags are available in 3, 6, 9 and 12 racket sizes as well as backpacks, suitable for both the recreational player and the professional player. Bag features include – Wet pockets, shoe pockets, accessory pockets and padded double shoulder straps so they can be carried as backpacks for extra comfort. All bags offer protection for your rackets, the 6, 9 and 12 racket size bags offer more than one compartment so you can separate your rackets from the rest of your kit. Carry your bag with pride, never be without it. Packed memories of those tough training sessions and matches that you fought hard to win! 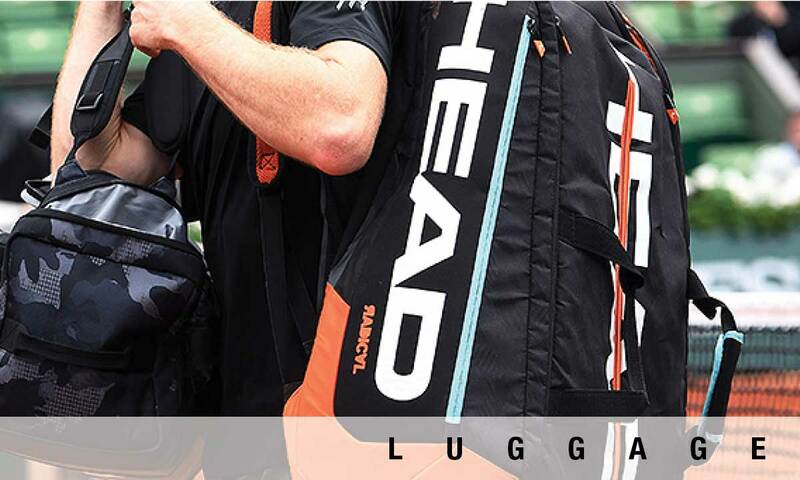 Head bags are packed with features that will give you confidence that your rackets and equipment are safe and secure. 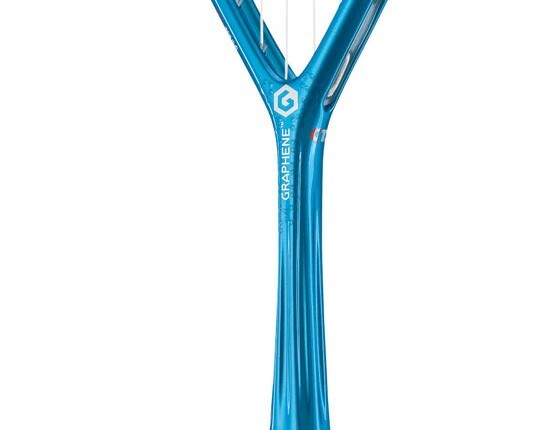 Also available in store… call in and have a look!